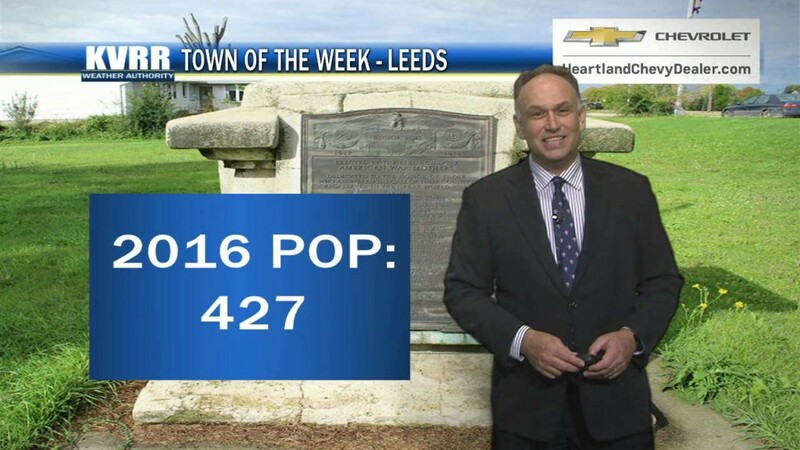 Edgeley beat out Pembina to win Town of the Week. 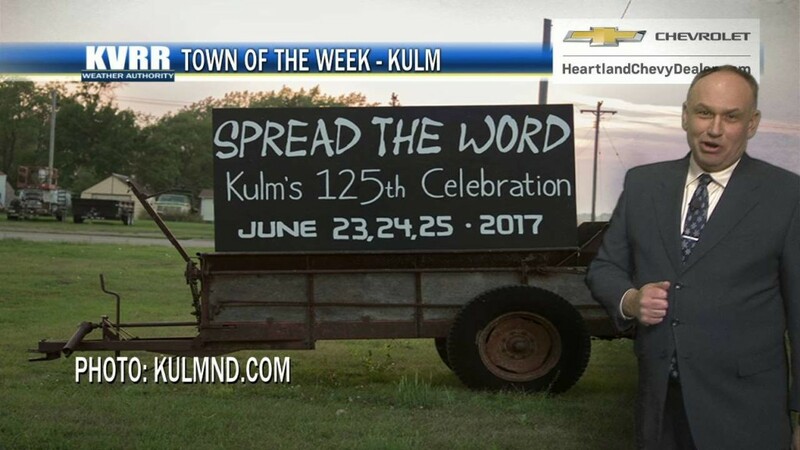 Kulm defeated Arthur to win Town of the Week. 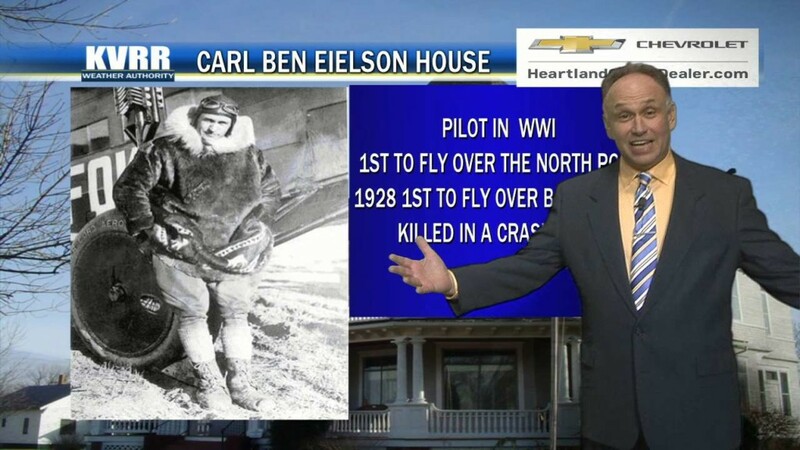 It is the birthplace of one of the most famous North Dakotan's. Go Gophers!! 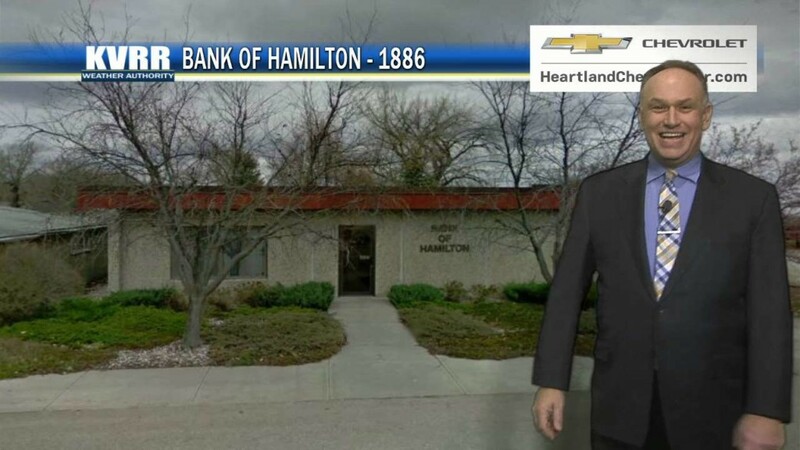 Hamilton easily defeated St. Vincent to win Town of the Week. 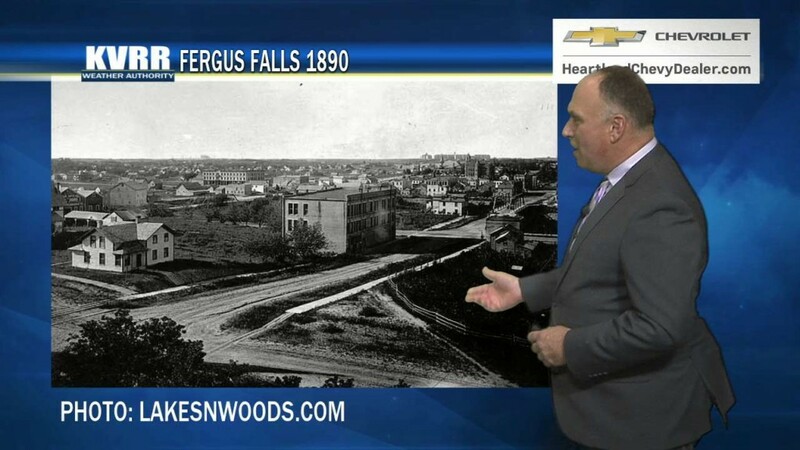 Fergus Falls had our 3rd highest vote total defeating Jamestown which had our 4th highest vote total. Go Otters!! Park River poured on the votes in the last hour to beat Wheaton to win Town of the Week. 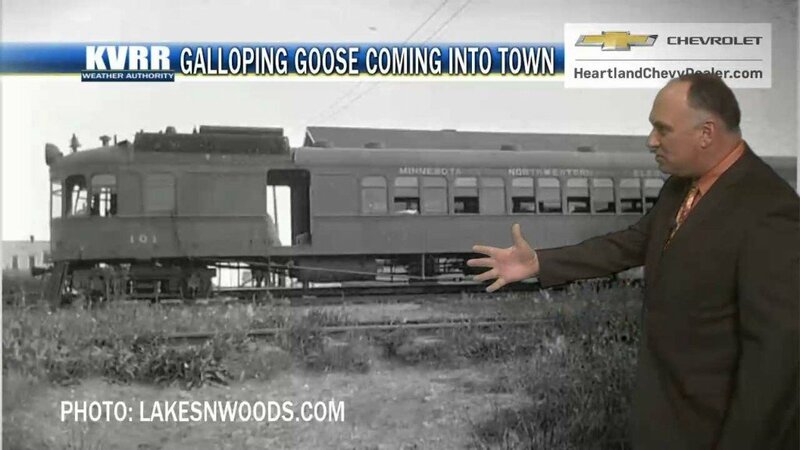 Some interesting tales plus a great old movie theater. Go Aggies. 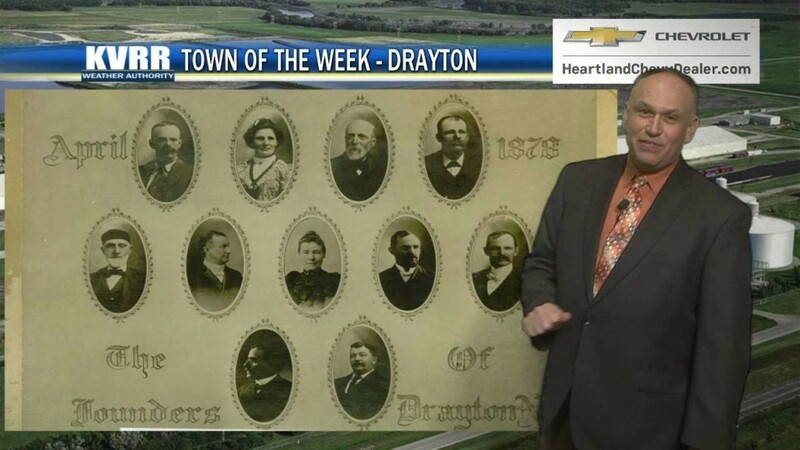 Drayton had nearly 1100 votes on its way to defeating Mapleton. 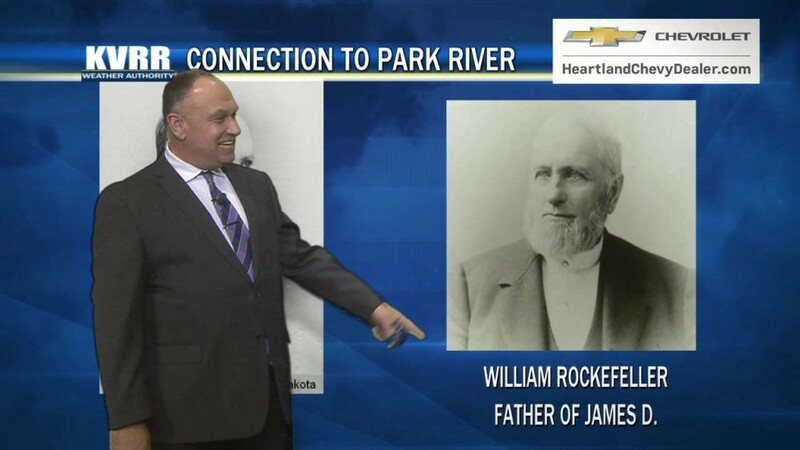 It's a town with a rich history with the Red River. Go Titans! 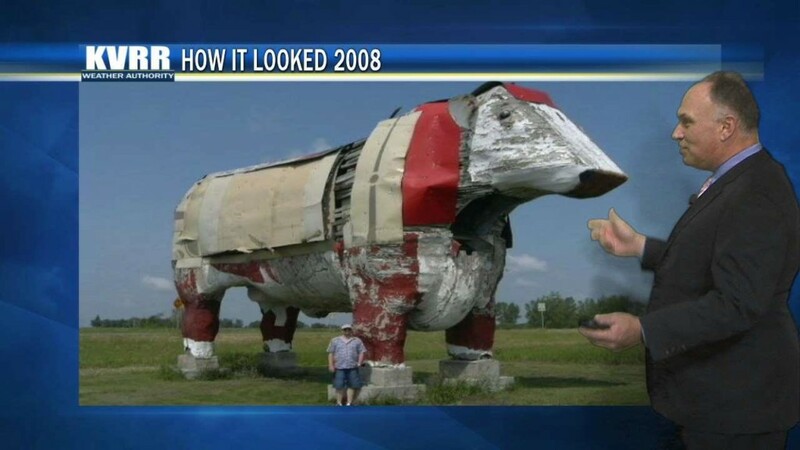 Hatton had the 5th largest vote total to date for a Town of the Week with a come from behind win over Twin Valley, MN. Go Flyers!! 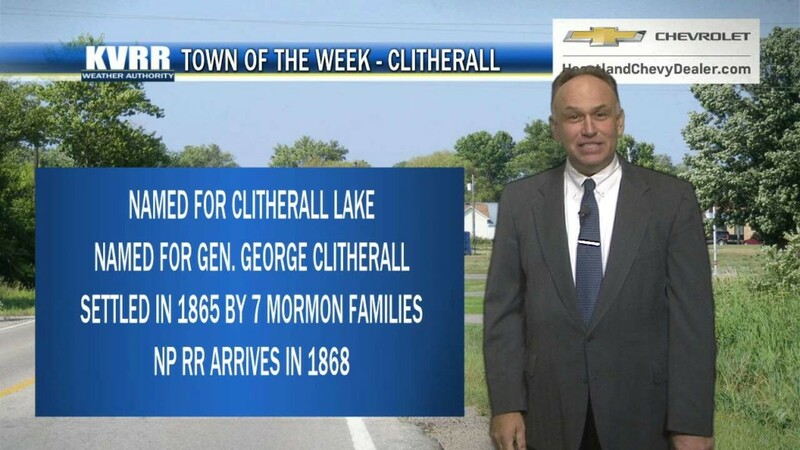 Clitherall staged a dramatic comeback to defeat Fordville in Town of the Week voting. 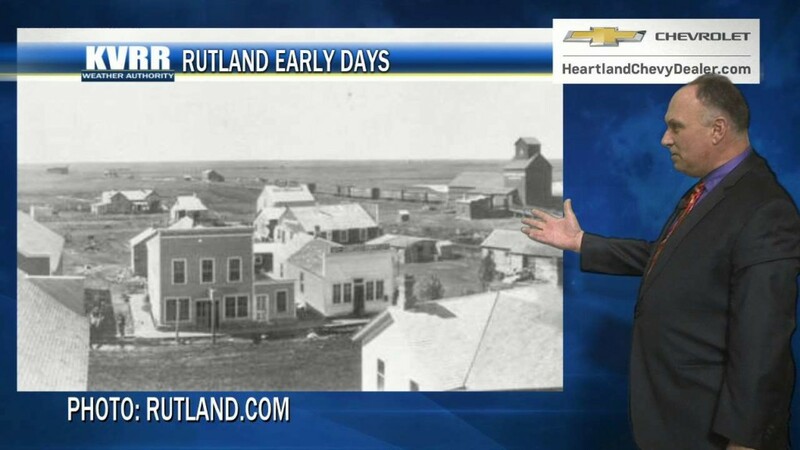 This tiny town in Otter Tail county is one of the older ones in our area. Buchanan cruised to any easy victory over Nielsville.